The film “Zlota Rybka” or “The Cod Game” has been selected to the 4th edition of the International Film Festival “Fishermen of the world”, in the category “films en competition”, that will take place in Lorient (France), from March 22nd to 25th, 2012. The film, produced by FRP, is directed by Ryzard Solarz. 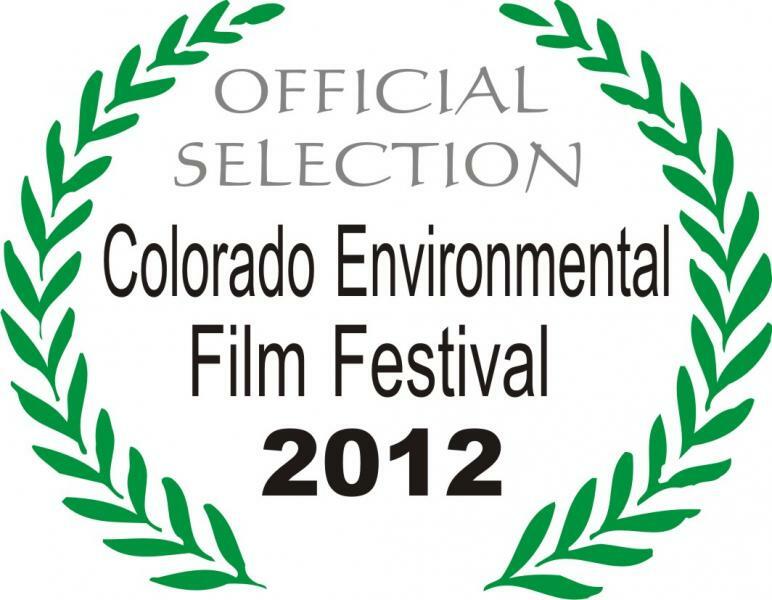 The film has also been selected to the Colorado Environmental Film Festival (CEFF) which will be held February 23-25th in Golden, Colorado, USA.